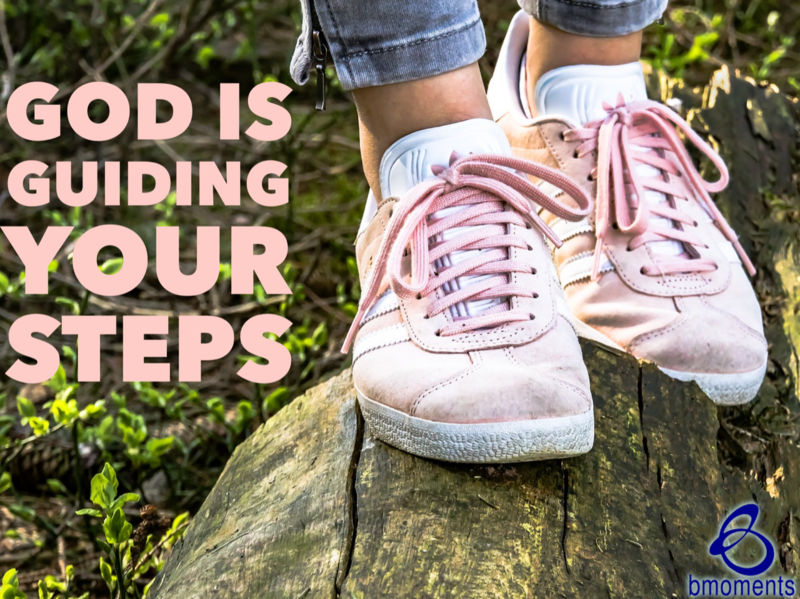 Today I am reminding you that God is guiding your every step. Sometimes a situation arises that throws you off the path you were on. You thought you were headed in one direction, and you’re now headed in another. You might even feel scared or anxious and begin to question whether God is even listening to your prayers. Today, be encouraged because He is not only listening, He is guiding your every step. This is exactly what He did with the Samaritan woman. The woman went down to the well to draw water. Jesus saw her and told her that if she drank the water from the well, she would eventually become thirsty again. Yet Jesus had a living water which would allow her to never thirst again. Jesus ended up having a very beautiful exchange with this woman and he revealed to her that he was the Messiah. The woman was so moved by everything that she forgot all about her drinking water and ran back to tell her entire hometown about his living water. Here’s the key. When this woman left her home that morning, she likely had the sole intention of drawing water from the well. That was it! She had no idea that her steps were being guided to an encounter with Christ. So be comforted in the fact that while you may be on a new path or in a place of uncertainty, God is guiding your every step. As you hold onto that, hold onto these words too: “The heart of man plans his way, but the Lord establishes his steps.” Proverbs 16:9 (ESV). 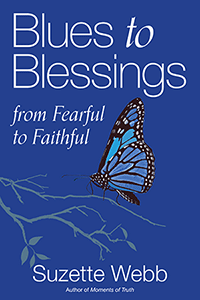 Share this message and watch B Moments every Wednesday on the Blues to Blessings YouTube channel. So today, step out in faith.